Judy Garland is undoubtedly one of the best entertainers to ever grace our screens and stages. 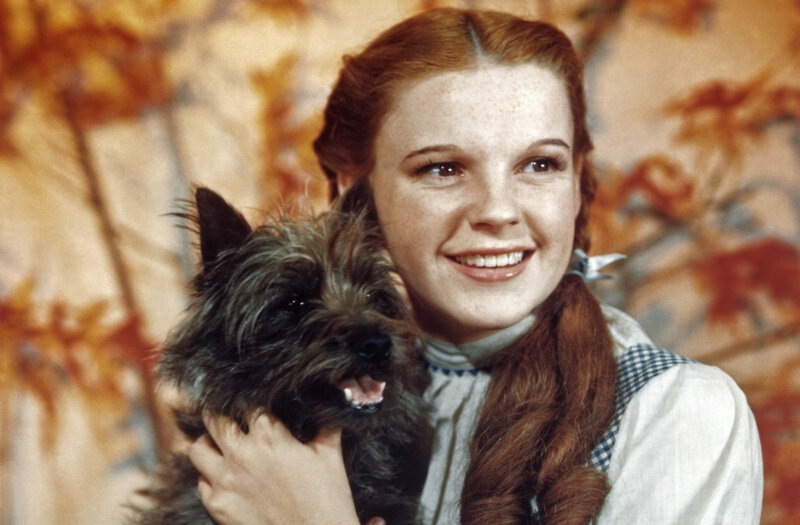 The Wizard of Oz star stole America’s heart as she journeyed back to Kansas and her sweet voice sang Over the Rainbow. But as far as reality went, life wasn’t a bright and smooth yellow brick road for Judy. The actress had to navigate through bumps and curves for a good chunk of her life despite the happy appearance she put on for the public. Earlier this year, the late entertainer’s ex-husband Sid Luft spoke out about the troubling activities that went on behind the scenes of Wizard of Oz. Luft revealed that some of the munchkin actors molested the actress on set and got away with it. A few months after Luft’s interview, the couple’s daughter, Lorna Luft, is opening up about another side of her mother the world wasn’t used to seeing. While the iconic actress was good at keeping mum about her personal life, she struggled with being in the spotlight and at some point in her career, she turned to drugs as a solace. This took an immense toll on her family and relationships. Lorna also shared some intimate details about how her family dealt with the unforgettable Judy’s addiction. Click on the next page to find out what she says. Lorna confesses that although she viewed her mother’s life as tragic, the highs and lows of her mother’s addiction were “devastating.” Growing up, she tried very hard to help her overcome it because it was a “family disease” that affected everyone close to the legendary actress. The Girl For All Seasons singer heartbreakingly recalls switching her mother’s prescription pills with sugar a trick her father taught her at a young age. Unfortunately, over the course of time Lorna had to deal with her own substance abuse problems that escalated during the days of Studio 54. Lorna made her silver screen debut at the age of 11, but she’s only now finally comfortable with carrying on her mother’s legacy. Nowadays she’s following in her mother and older sister Liza Minnelli’s footsteps by pursuing a career in singing. In fact, she sang Over the Rainbow for the first time last year, 47 years after her mother’s death due to an accidental overdose. Don’t hesitate to share this story with a Judy Garland fan.